Here’s a fun conversation with Len Edgerly of the Kindle Chronicles podcast. I always enjoy Len’s insightful show. 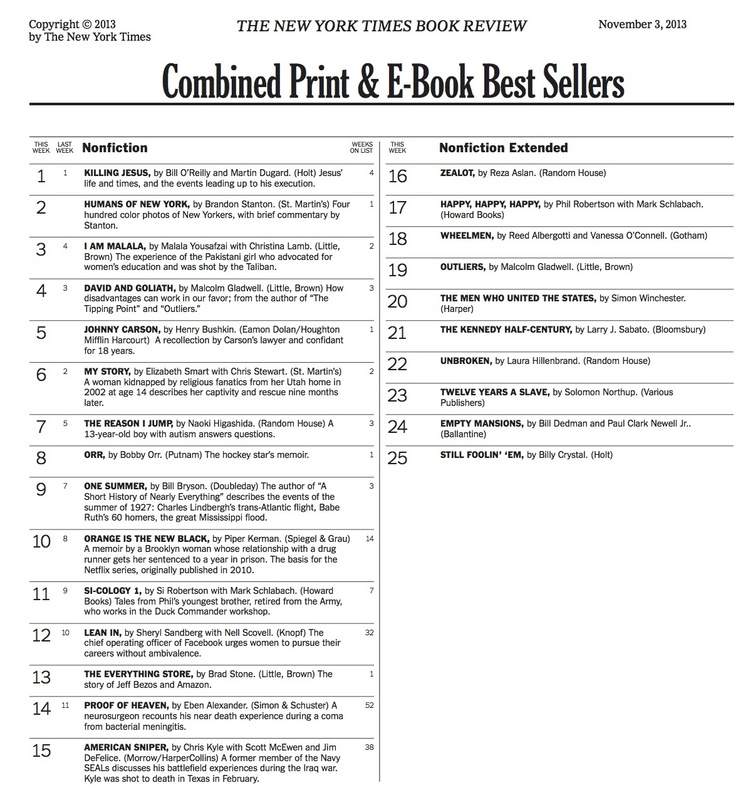 And a week from Sunday, the Everything Store appears at #6 on the New York Times e-books bestseller list, and #16 on the combined ebook/hardcover list. I am very psyched!